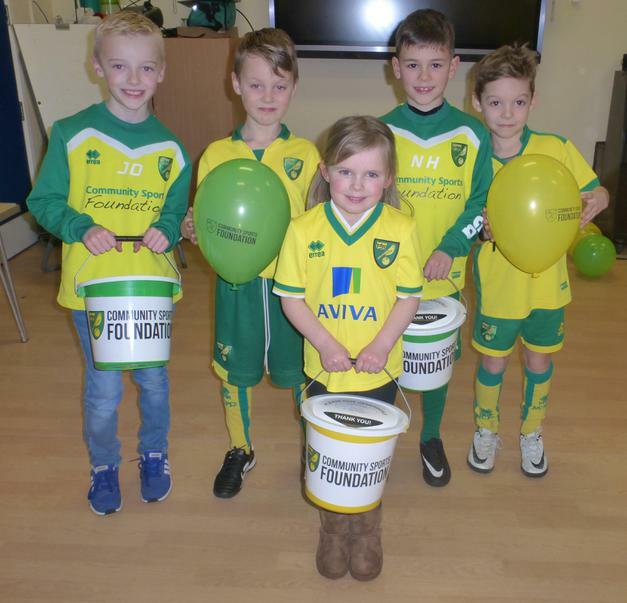 A school became as yellow and green as Carrow Road on a Saturday afternoon as pupils proved they were thoroughly on the ball with a fundraising campaign. 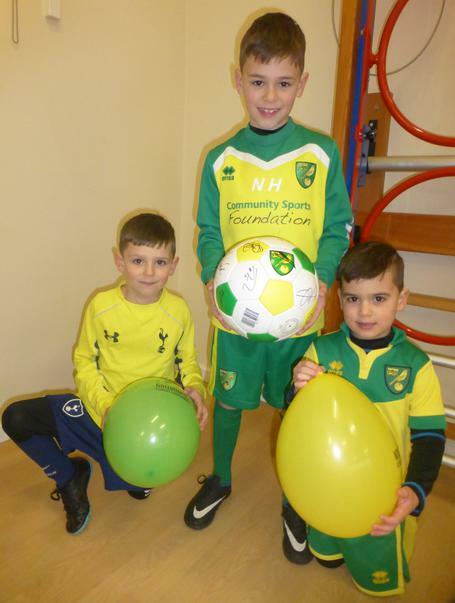 Pupils at Ludham Primary School donned the famous colours of Norwich City for a day as they lent their support to The Nest campaign. 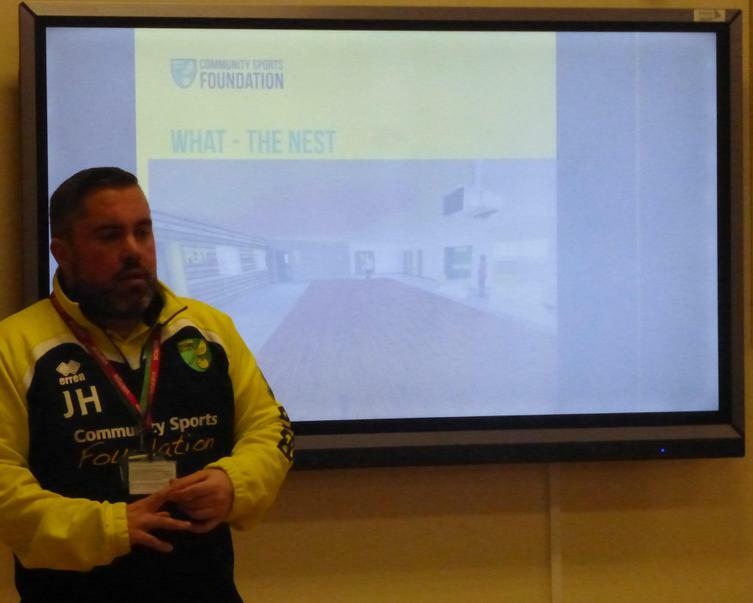 The campaign from the Community Sports Foundation is raising money towards a new sports facility on the former Anglian Windows site in Horsford, which will be named after the club’s previous home. For the project to become a reality, £1.1m needs to be raised, and with headteacher Heather Delf serving as an advisory partner of the scheme, pupils of the school were keen to do their bit. Pupils paid a pound each to ditch their uniform for a day and don yellow and green, with even the schools three Ipswich Town fans getting behind the day. 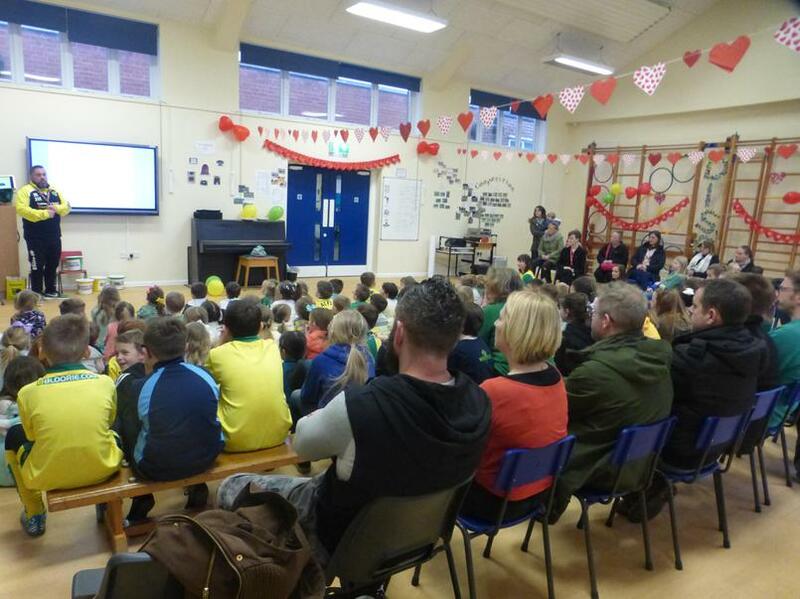 As well as the yellow and green dress code, the school organised a number of other fundraising initiatives for the day, including cake sales - compete with yellow and green icing - and a memorabilia auction. In the afternoon, CSF community fundraising manager Joe Harvey visited the school to give a special assembly, providing the school with a sneak peak of what The Nest could look like. The Nest project was unveiled in July last year and would see the existing clubhouse on the site renovated and several new grass pitches laid out. The school was contributing to a long list of fundraising events for the project. The marquee event for the project takes place at Carrow Road on Sunday, May 20, celebrating the 25th anniversary of City’s UEFA Cup run. The event will see a team of club legends including Darren Huckerby, Iwan Roberts and Grant Holt take on a team of Inter Milan stars. Another big fundraising event is the annual Run Norwich, a 10km road race around the streets of Norwich on Sunday, August 5.